The Amateurs are a Birmingham based pop/rock group. They have toured extensivly throught the UK, playing alongside artists such as Eliza Doolittle, Guillemots, Cage the Elephant, Athlete and Reverend and the Makers. 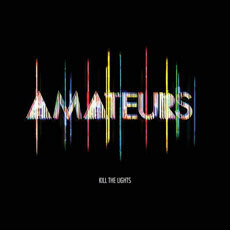 This is their Debut Album Kill the Lights, about to be released in the UK.